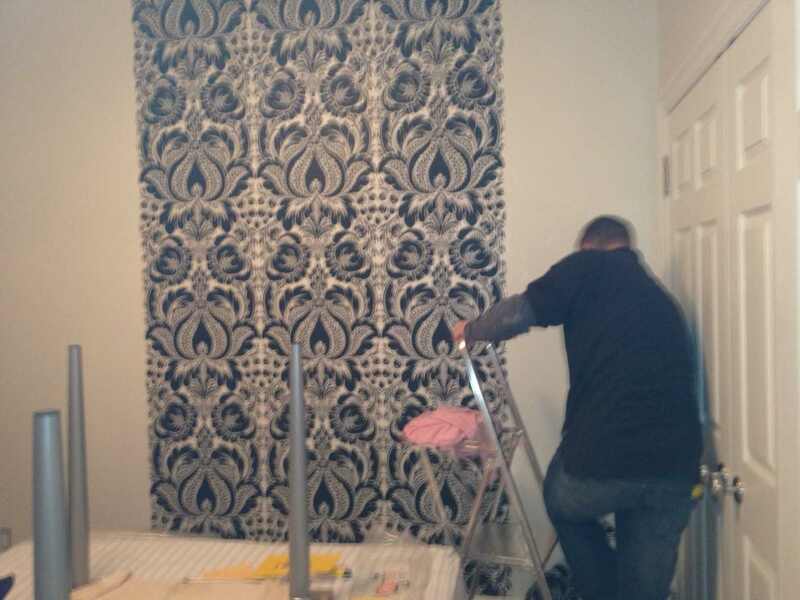 When Purchasing Wallpaper | Fix It! Ok here is a tip when buying wallpaper…..check the lot numbers and try to get the rolls from the same box. I made the mistake of purchasing wallpaper from a reputable handy store and got the same lot numbers BUT failed to get the rolls from the same box. I didn’t even realize you can do this. I am hoping this could save you time and money. It was an expensive mistake for me. Posted in blog and tagged purchasing wallpaper, wallpapering tips.